Browns Family Jewellers, which has six stores spread across Yorkshire from Harrogate in the north to Sheffield in the south, says that taking a punt on start-up brand Weird Ape was one of the best decisions of the year. 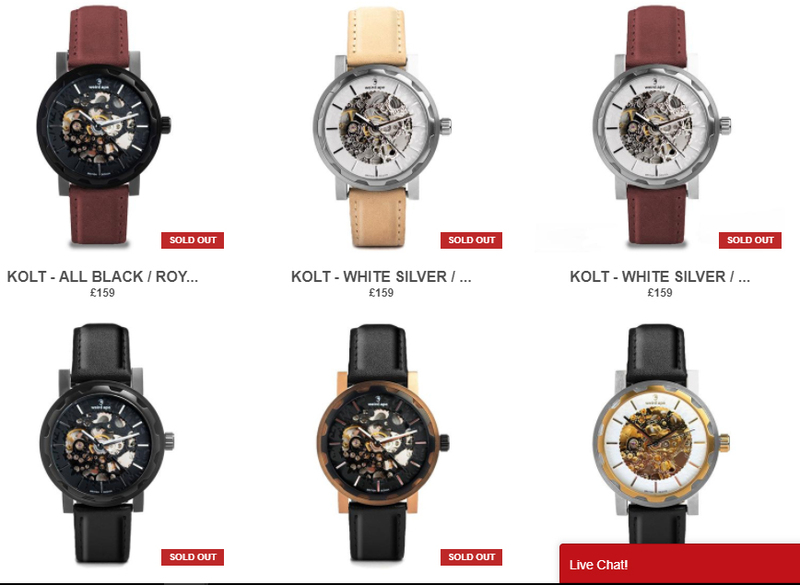 The jeweller says that the watches have been the fastest-selling new brand in their history, with almost 200 watches sold over Christmas and the New Year from a single store. “Weird Ape are the fastest selling brand we’ve ever stocked. 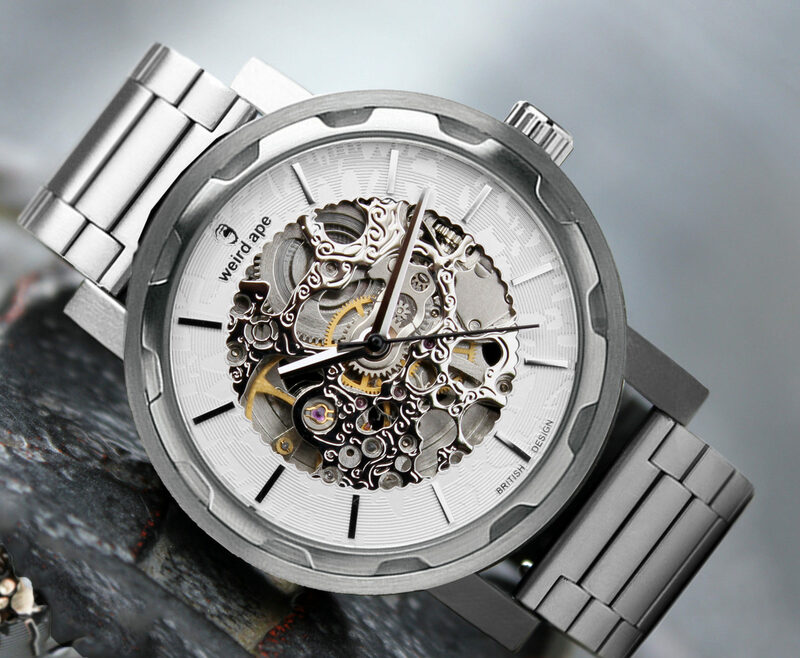 In their first three months with us, they sold over 190 watches in one store alone. That’s quite a feat for any brand, never mind a local Yorkshire one. Since then, they’ve gone from strength-to-strength,” said Mike Reddington, e-commerce manager at Browns Family Jewellers. 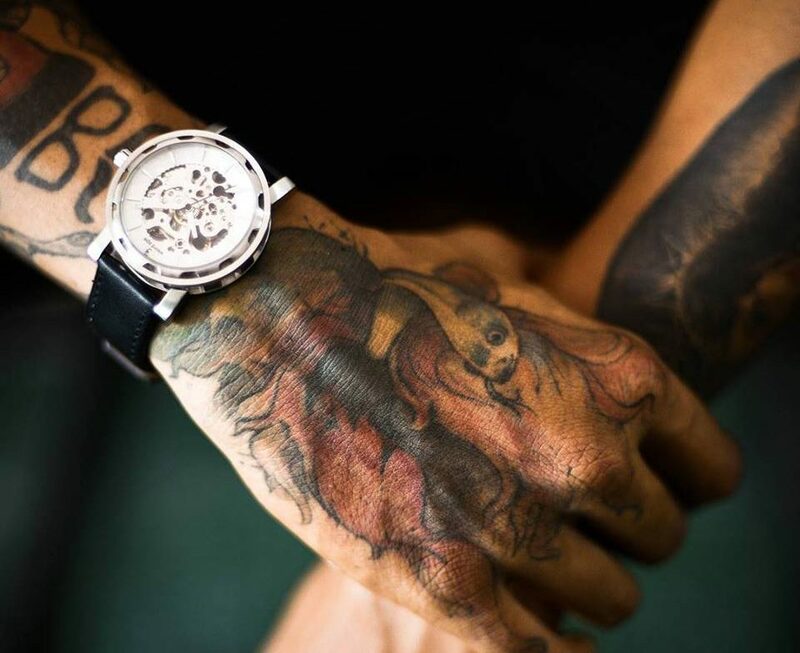 Yorkshire-based Weird Ape first came to the attention of WatchPro in March last year when co-founder Callum McVickers was just launching a collection of £160 skeletonised men’s mechanical watches as an experimental addition to its more mainstream sub-£100 minimalist pieces. 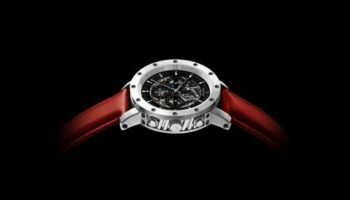 The shift to the more distinctive skeletonised mechanical watches was the trigger for growth and the business has since focused its energy and production in that collection rather than the over-crowded Scandi-style pieces. 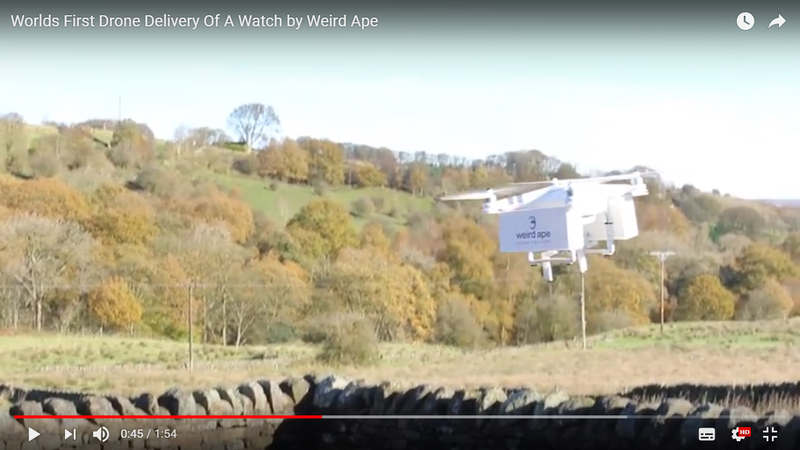 The social media-friendly business has kept momentum going with publicity stunts like delivering watches by drone, a stunt that earned thousands of views on Youtube.